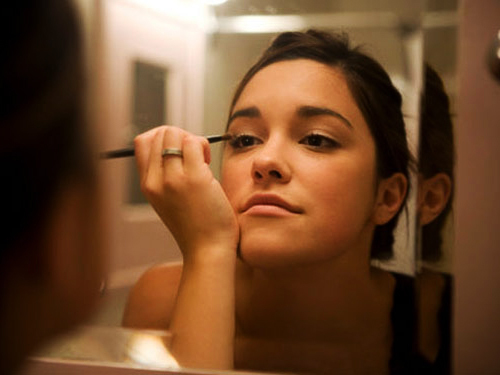 Home > Can You Really Look Your Best Every Day? People are busy. Life is busy. Sometimes you might find it hard to find the time to even sit down and have a proper meal. So how could you possibly have time to do your makeup everyday? Doing your makeup for every day won’t take you long once you know the tricks. It’s actually fairly simple and takes very few steps to get your looking great. Many people think lot’s of makeup is needed and can spend hours doing it when it really isn’t necessary. A small amount of well selected makeup can do wonders and will look much better than lots of the wrong makeup. makeup everyday and look your best! Next Next post: Happy New Year From Serenity Makeup!